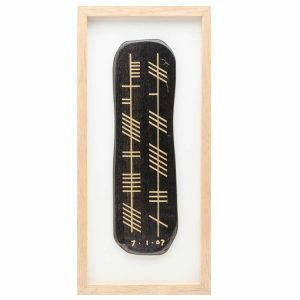 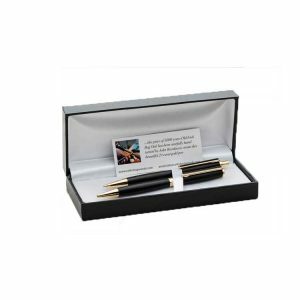 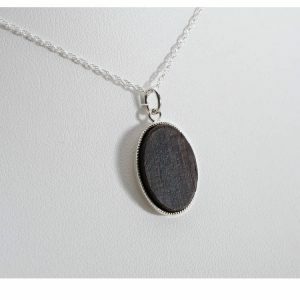 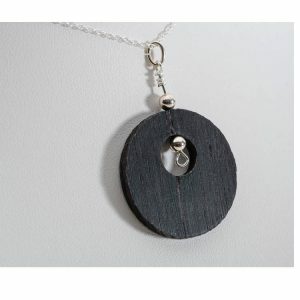 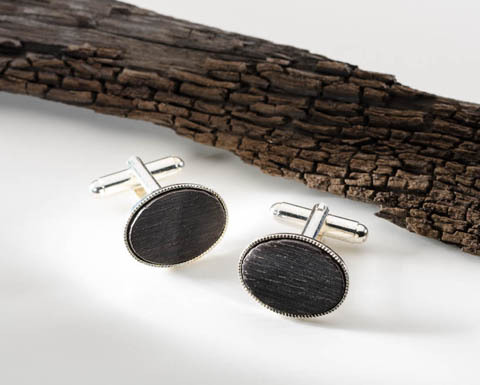 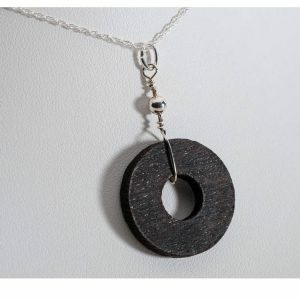 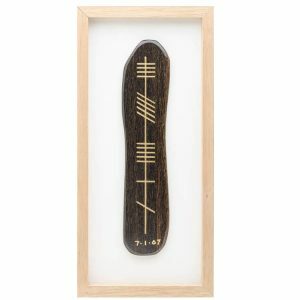 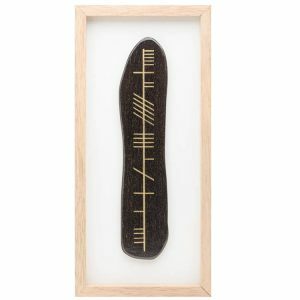 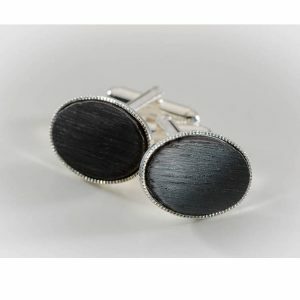 At Celtic Bogwoods we craft unique personal Bog Oak gifts, Corporate Bog Oak gifts, and Bog Oak jewellery for that very special occasion. 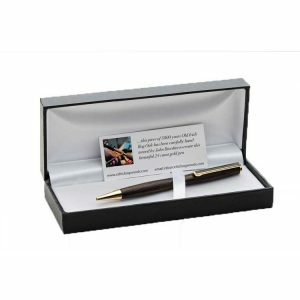 Check out some of our amazing products. 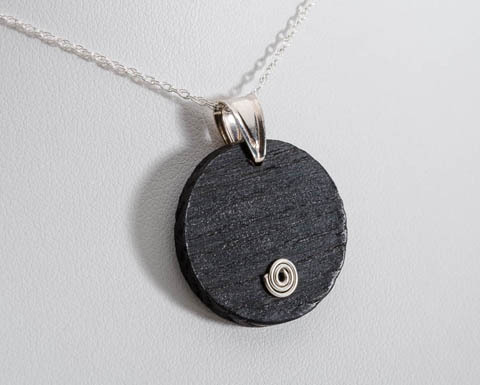 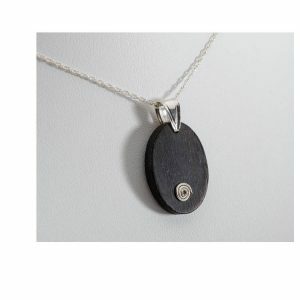 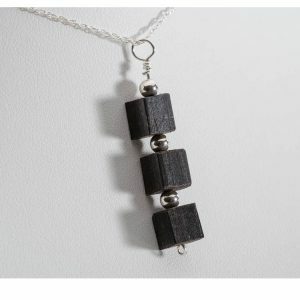 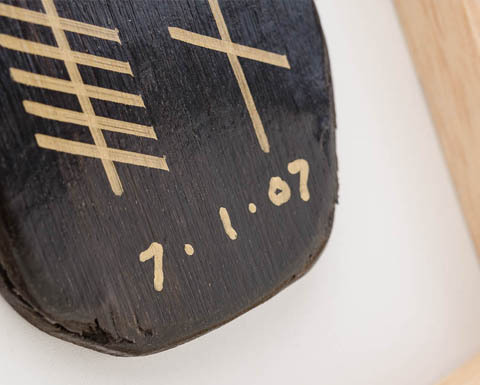 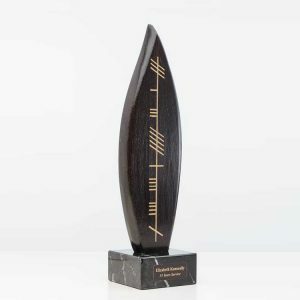 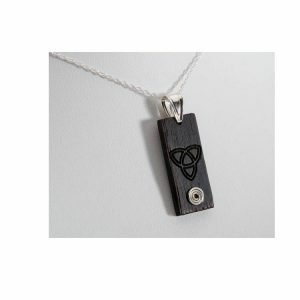 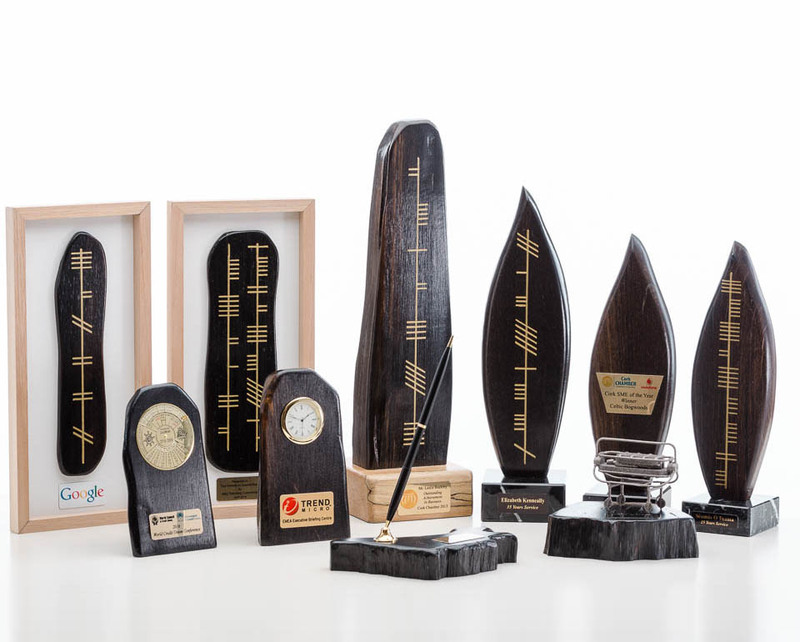 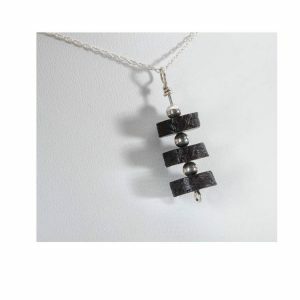 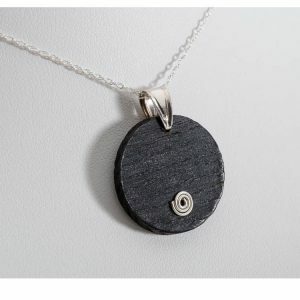 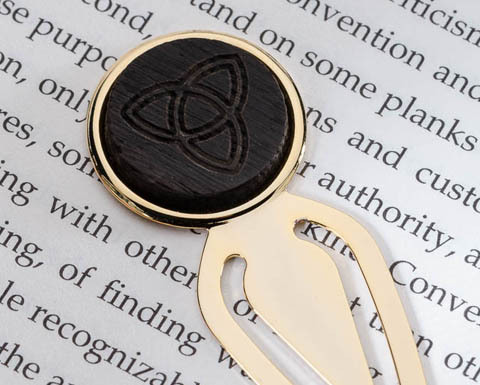 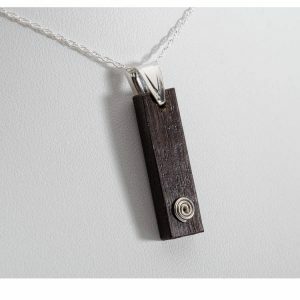 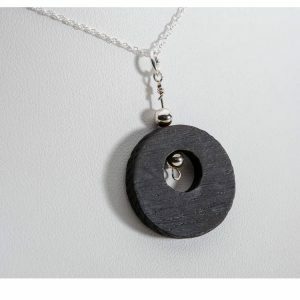 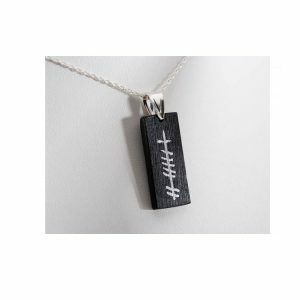 A piece of ancient Irish Blog Oak that has been buried in the Boglands of Ireland for over 5000 years, has been designed and crafted in our studio to create this unique and contemporary collection of Bog Oak Gifts, Jewellery with Sterling Silver and Corporate Awards.